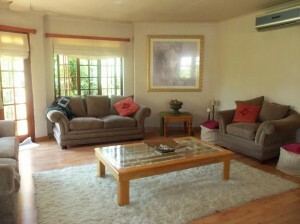 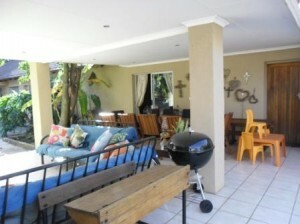 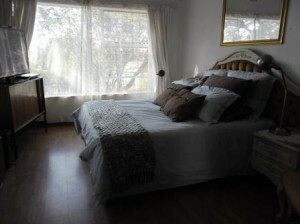 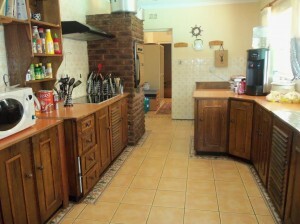 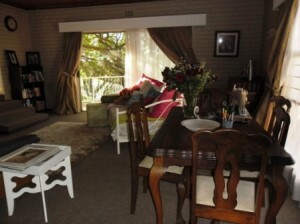 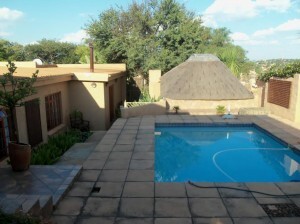 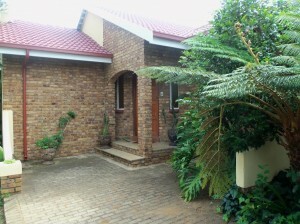 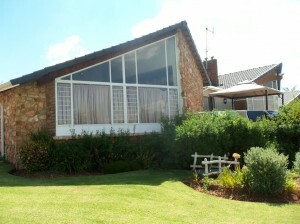 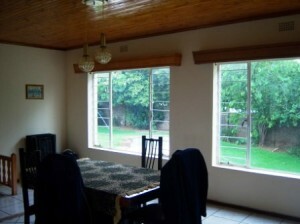 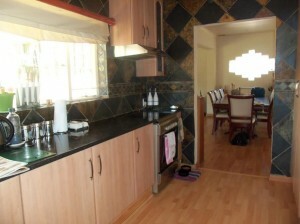 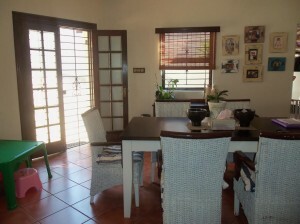 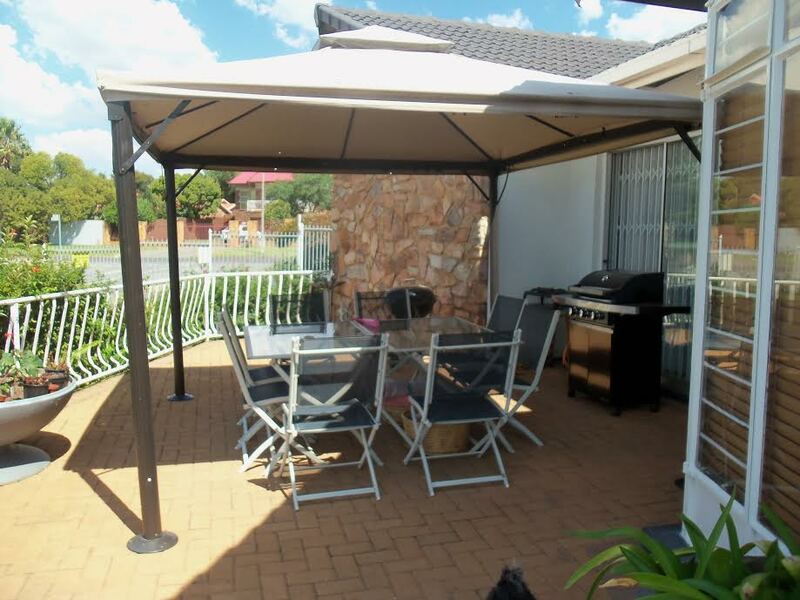 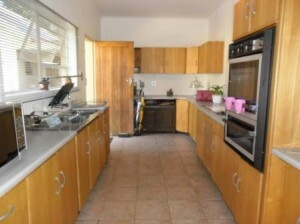 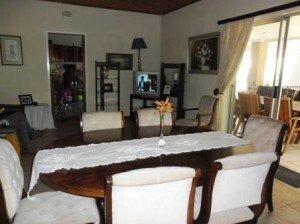 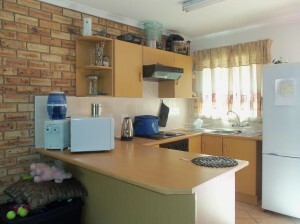 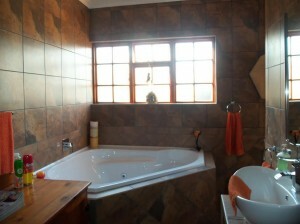 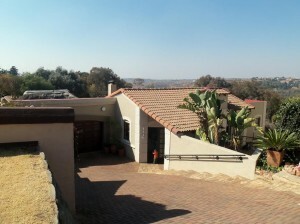 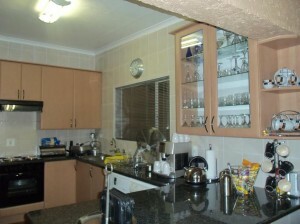 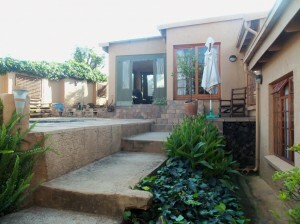 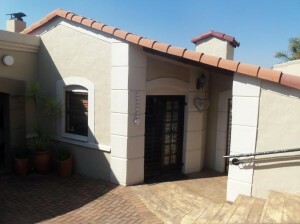 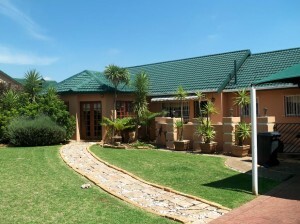 Rant en Dal – R1,55 million – 4 bedroom, 2 bathroom home, 3 very spacious open plan living areas and modern kitchen. 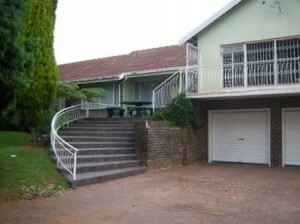 Double garage & Pool. 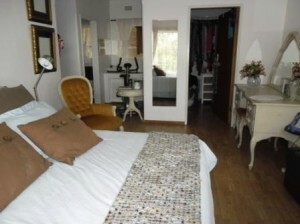 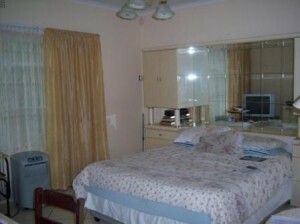 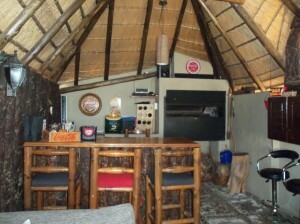 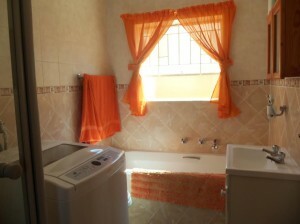 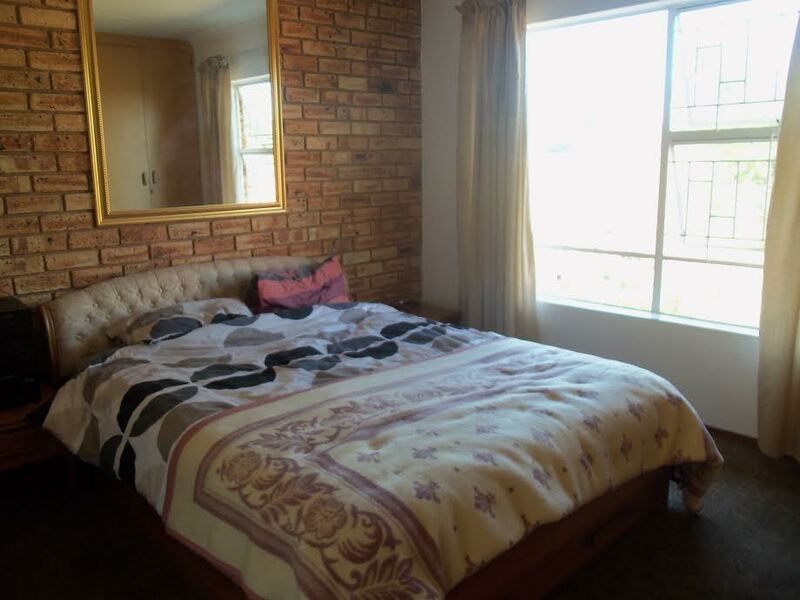 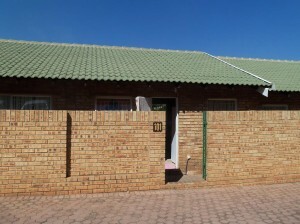 Full Flatlet and 2x S.Q. 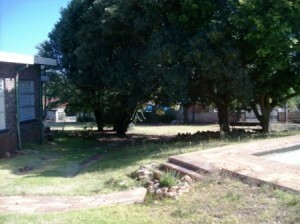 Large Stand. 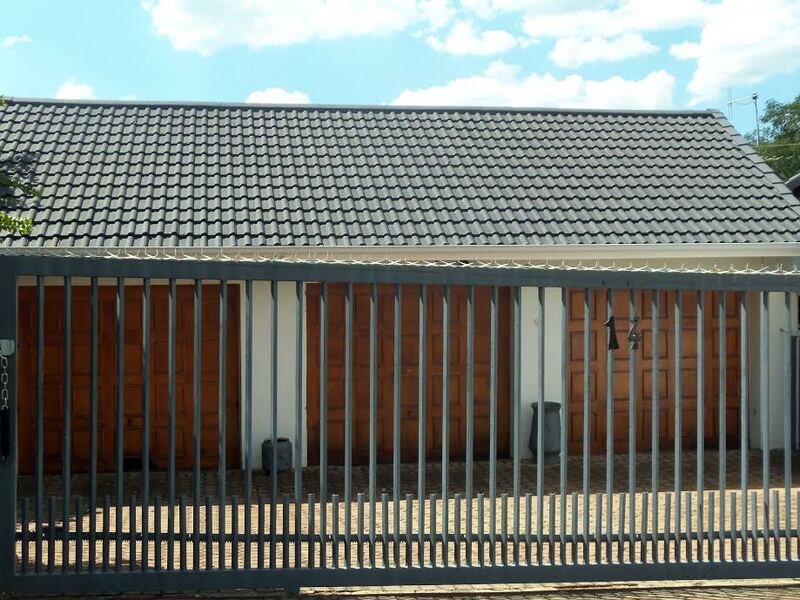 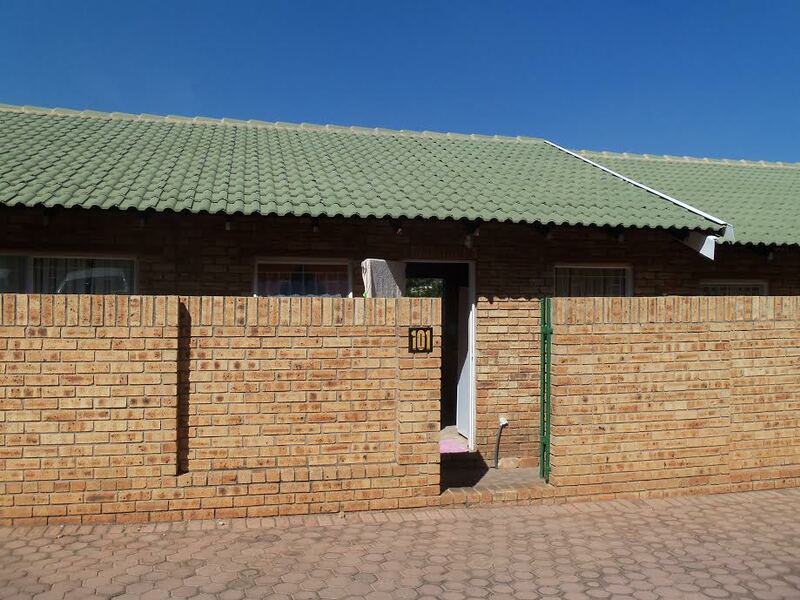 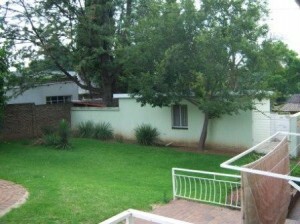 Rant en Dal – R1,45 million – Big stand, 3 bedrooms, 2 bathrooms, Spacious Lounge, TV Room, Dining Area, Beautiful Kitchen PLUS 1 Bedroom, 1 Bathroom Flatlet with Kitchen/Lounge. 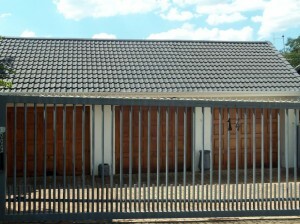 Double Garage, Automated gate. 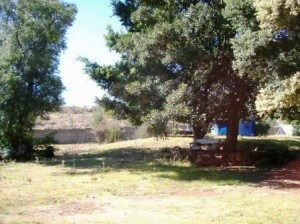 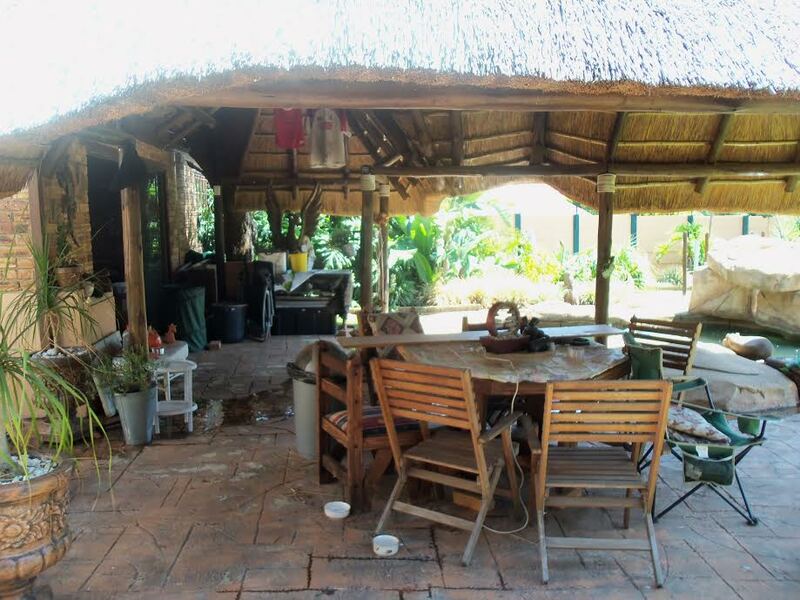 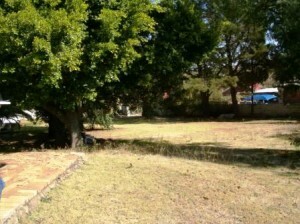 Rant en Dal - R1,78 million – 4000 sqm of Valuable Land in sought after area. 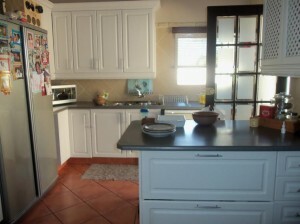 Zoned Res 2. 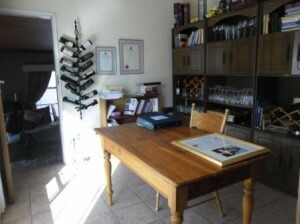 Building Plans Drawn Up. 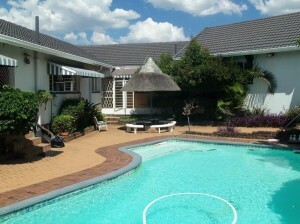 HUGE OPPORTUNITY!